Boasting the charming and pristine beauty, Manali is one of the most prominent hill-stations of North India. Travellers from all across the globe travel to Manali to enjoy the breathtaking Himalayan beauty. Manali is comprises with many locations and landmarks that make the tour of guest easy. Kanyal Road in Manali is one of the major locations and it is visited by thousands of travellers round the year. 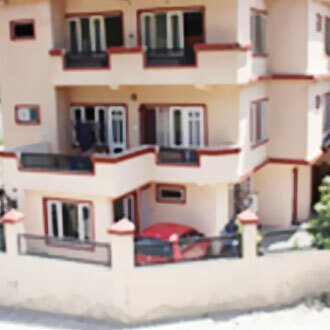 People who visit this place can enjoy their stay in hotels near kanyal road in Manali. There are various accommodation options for travellers over here which are available in wide ranges. Be it pocket friendly budget hotels or the moderate price hotels or be it plush premium hotels, each and every property will take care of your every need and proves as a best hotels near Kanyal Road in Manali.